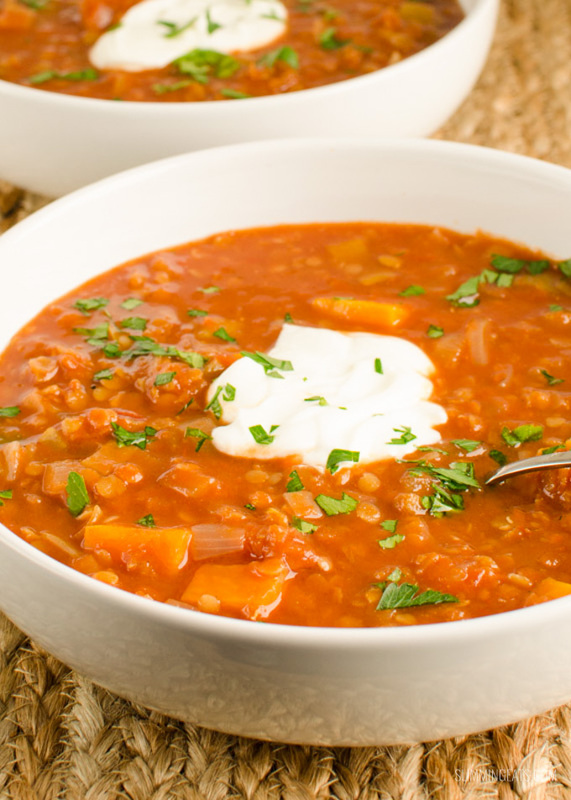 Spicy Tomato and Lentil Soup – a great warming bowl of soup for a cold winter’s day. I don’t know about you, but as for me, as soon as the freezing cold days of winter hit us, all I want to make is soup, soup and more soup. This spicy tomato and lentil soup, has heaps of flavour, tastes amazing and is nice and filling. A yummy complete meal in a bowl. The spice in this soup comes from the little bit of cayenne pepper, which is lovely against the natural sweetness of the sweet potato. 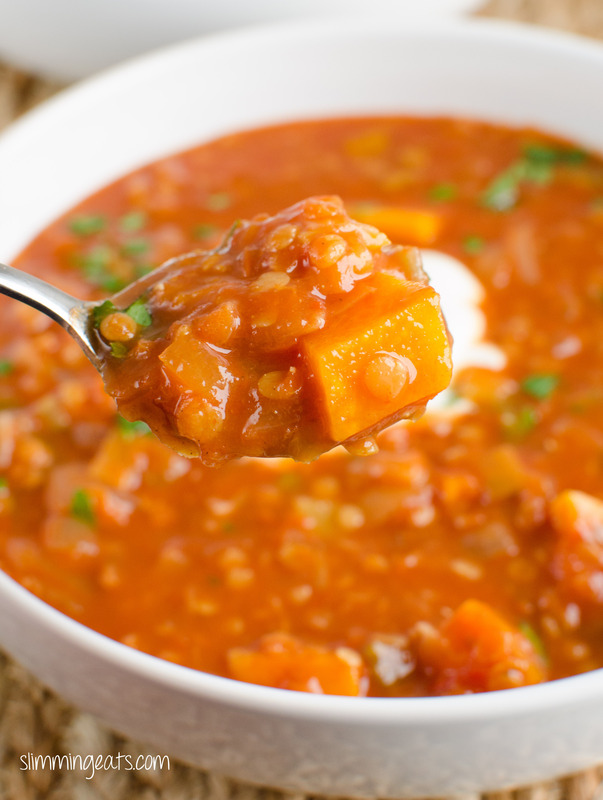 Of course you could also use butternut squash in place of the sweet potato to up the speed foods in the soup if you prefer, both will do the same thing of adding a delicious natural sweetness to the soup. 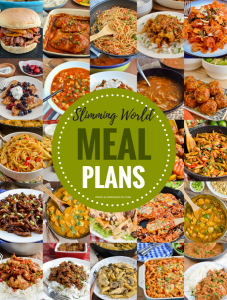 For the lentils I just use the red variety, they are so budget friendly, you can get a huge bag for pretty cheap, and there are so many different meals you can make with lentils. This Spicy Tomato and Lentil Soup is also gluten free, dairy free and vegetarian friendly. 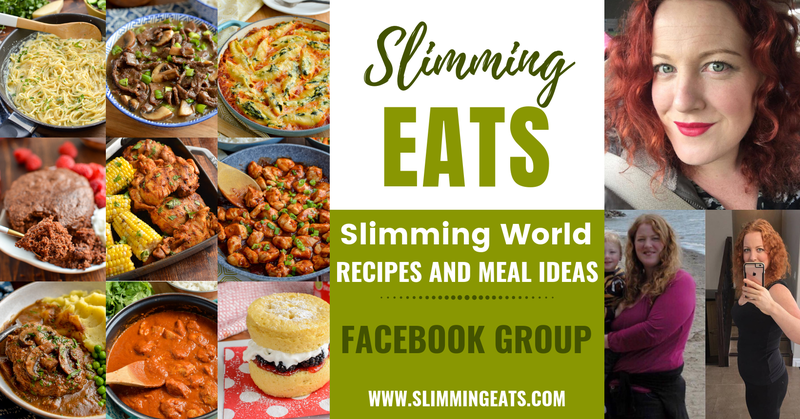 or maybe you are looking for some more soup recipes? Then these Soup recipes are just for you. Spray a large saucepan over a medium high heat with spray oil. Add the onion, leek, celery and fry until softened. Add the lentils, sweet potato, garlic, ginger, cumin, paprika, cayenne and tomato paste and stir to evenly mix. Add the stock, tomatoes and tabasco sauce. Bring to a boil, then lower the heat and simmer for about 40mins until lentils are soft. If you prefer a smoother soup, then you can blend it to your liking. I prefer to leave this soup as it is. Serve topped with a sprinkle of freshly chopped parsley or coriander. Optional: add a dollop of yoghurt. Hi, What measurement is one “serving”? I see it apparently serves four, but I ended up with atleast enough soup for 8! Is the calorie-count per bowl? They can but you would need to adjust liquid.